I hope your having a great week so far! going on right now for the MyMemories Digital Scrapbook Program! You can do so many other things with this besides scrapbooking. 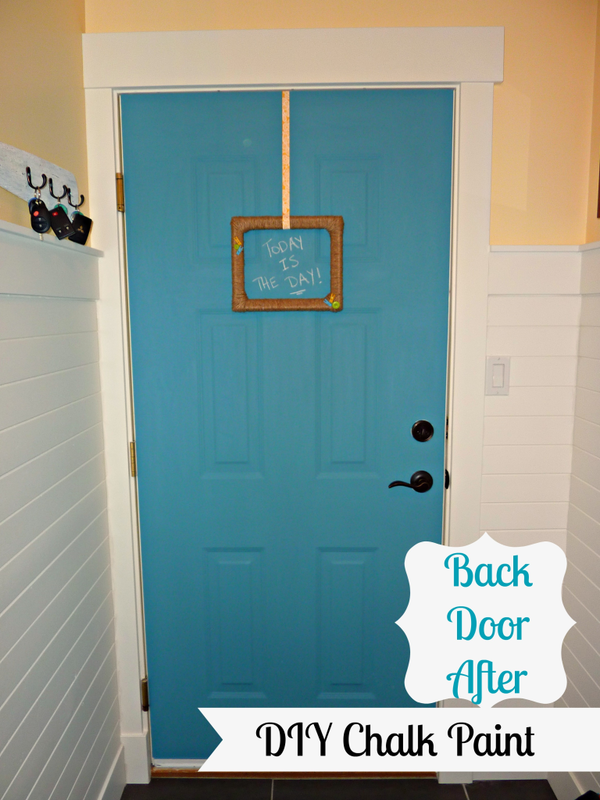 Come see what I have done and enter for a chance to WIN!! Go HERE for details! We had so many awesome things linked up at last weeks party! I hope you were able to take a minute and look around at what was shared! 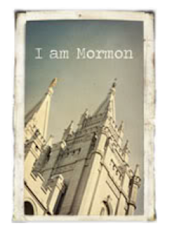 If you were featured, make sure you grab a button! Thanks so much for the party Jill. Life has been crazy and it's nice to be linking again to your party. Holla!!!! 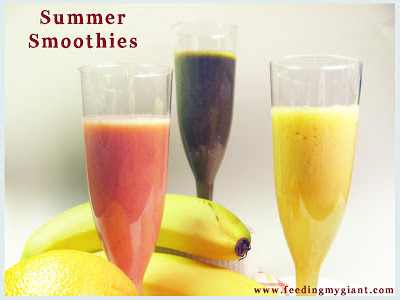 Thanks for featuring my Summer Smoothies! You are so welcome!!! They look so YUMMY! 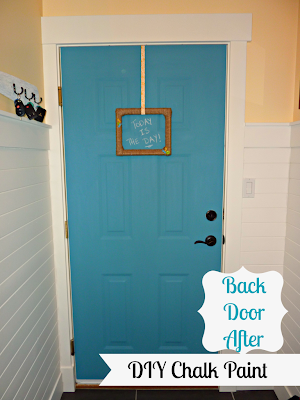 Thanks so much for featuring our chalk paint door, Jill! And thanks for hosting a great linky party:) Have a great week! You are so welcome!! It is so cute! Jill, thanks so much for hosting! Hi! I just heard about your party. Thanks for hosting! Welcome!! It so nice to have you here with us! Thanks so much for the party! Have a GREAT Thursday Jill!! Jill...thanks for another amazing party. Hope your week is going great! Hi Jill! 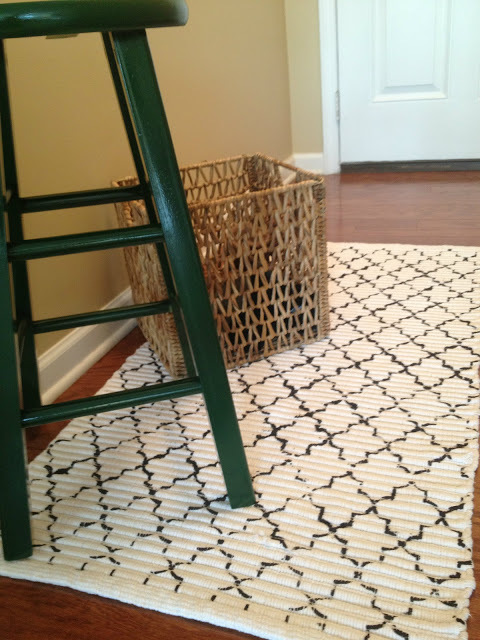 Thanks for featuring my DIY Stenciled Rug!! You are so welcome! It is darling! thanks for the party Jill :) hope you had agreat day!